Are you familiar with Program Managers or are you wondering whether they do something similar to Project Managers or Product Managers? There are clouds of confusion around the roles & responsibilities of Program Managers. This post gives you insights on the field of Program Management and the role of a Program Manager in an organization. It also describes the differences between Program Managers, Project Managers, and Product Owners. You will also learn about the right tool for Program Managers. A program consists of interconnected projects that serve some strategic goal. Let’s take an example, an organization plans to develop software for accounting purpose and it wants to market it to the right target audience. In this case, there would be two different projects. One project will be for the development of the software and another project will be to market the software. Let’s say, the strategic goal is to increase the customer base of the organization. A Program will comprise of these two projects with a goal to increase the customer base. Program Management thus refers to the specific techniques, knowledge, and skills to manage such a program. In real scenarios, a program could consist of a large number of projects and management of such a program would be highly complicated. The essential parts of program management would be to monitor and control the interdependencies among projects in the program. This will also mean to deal with escalations and track the contribution of each project. What is the role of a Program Manager? Now you are aware of the field of Program Management. You have guessed it right that the role of a Program Manager is to manage a program that is made of multiple projects. A Program Manager is responsible to achieve the strategic goals of an organization. Program Manager usually interfaces with the stakeholders and senior leaders across various departments in an organization. Their key performance indicators are aligned with the financial goals of an organization. Program Manager oversees a program that is a group of projects that are in line with a specific company goal. Project Manager oversees an individual project with a specific goal. A Program Manager works for a long term vision of an organization. Project Manager handles a project that is a temporary endeavor which comprises a group of temporary tasks. Program Manager works to achieve the strategic goals such as digital transformation for an organization. Project Managers works to achieve tactical goals such as managing deliveries. Program Manager is aligned with the financial objectives of an organization. Project Manager, on the other hand, works with a project budget and is not aligned with the financial objectives of the organization. Program Managers interacts with stakeholders and senior leaders. They resolve any conflicts and try to build consensus and influence decisions at the senior management levels. Project Managers handle day-to-day challenges & operations. They interact much lesser with the senior management. As you have seen the differences between the Program Manager and Project Managers, Let’s explore the difference between a Program Manager and a Product Manager. Program Manager handles a program with multiple interrelated projects. Product Manager oversees a product lifecycle from its design to development and to its production. A Program Manager focuses on the long term vision of the organization that will be achieved by the program. Whereas a Product Manager works to achieve a vision set for a specific product. Program Manager is aligned with the strategic goals of the business. Product Managers define strategic objectives to be achieved by the product under development that may lead to multiple projects. Program Manager is responsible for the success of the program and takes initiatives that impact the overall business. Product Managers gather and priorities the requirements and define the product. Program Managers ensures that the business has a competitive advantage over other competitors in the same industry. Product Managers ensures that the product that is being built has a competitive advantage over other products in the market. How to become a Program Manager? Now you are informed about the nature of the role played by Program Managers. You may be curious how to become a Program Manager. Usually, a top performing Project Manager with a good record of delivering successful projects is promoted to a Program Manager role. If you are a top performing Project Manager then you should consider taking a leap forward in your career and consider becoming a Program Manager. You should have a Project Management Professional (PMP®) Certification or you can go for a Masters in Project Management (MPM) degree or consider getting a Masters in Business Administration (MBA). Apart from the skills and education, you need the right tool to become a successful Program Manager. ReQtest is one such tool which is ideal for Project Managers looking to transition into the role of Program Manager. 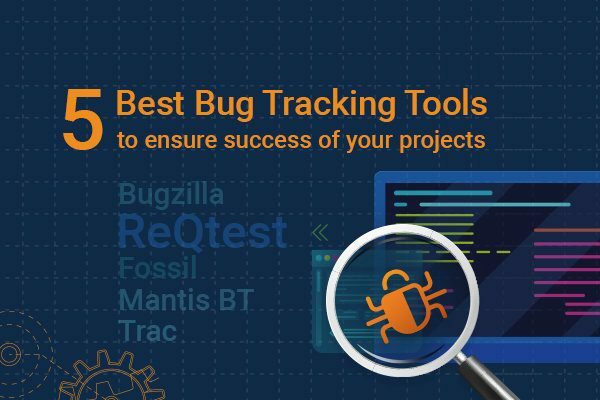 ReQtest provides the ability to handle multiple projects simultaneously. 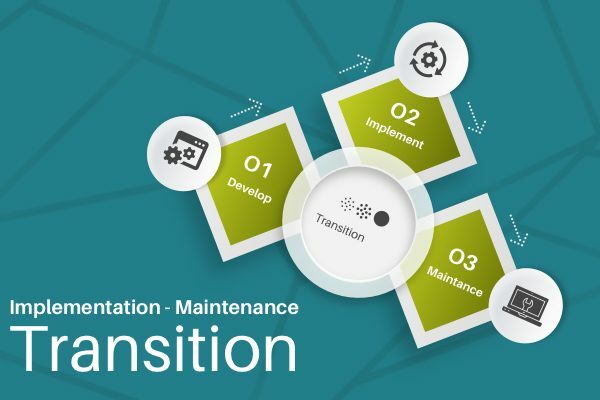 A Program Manager can split up a program into multiple projects and monitor the progress of each project. The Program Managers can create Agile board in each project to track the progress of the project. Program Managers can collaborate with Project Managers and stakeholders using ReQtest and establish a two-way communication channel. 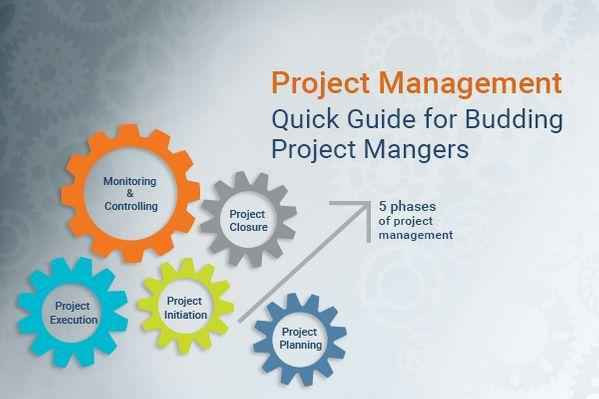 There are many project management features such as Requirement Management, Test Management, Bug Tracking, and Reports that can be used by Project Managers working under a Program Manager. A Project Manager with ability to execute projects exceptionally well and with the great leadership and interpersonal skills can transition towards a career as a Program Manager. With the right set of skills, education, and the right tool you can have a rewarding career as a Program Manager. Take the first step towards becoming a Program Manager, start a free trial of ReQtest and uncover its benefits. Very well described the difference between program manager and project manager.